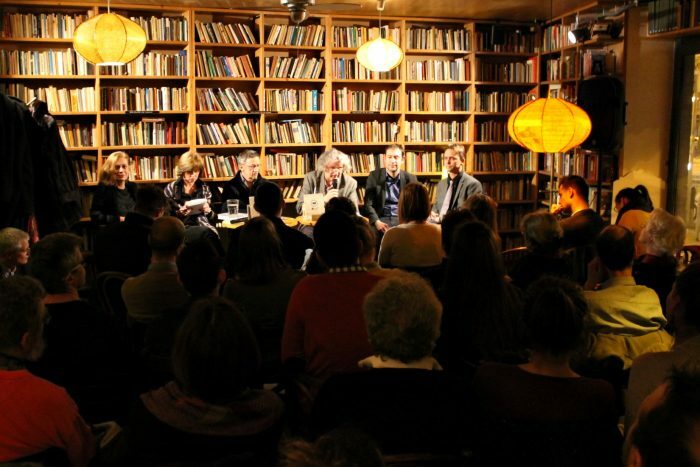 A double book launch and roundtable discussion on the books published as part of the COURAGE project were organized in Budapest on 14 January 2019. 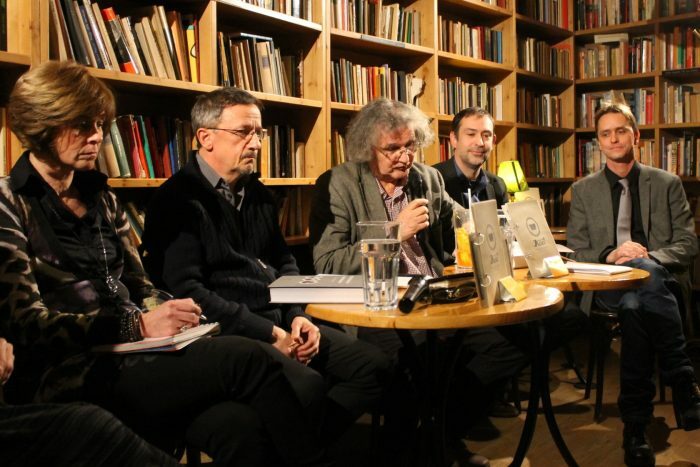 In Kelet Café and Gallery, historian Gábor Gyáni talked about The Handbook of COURAGE, and historian János M. Rainer presented a book on the Hungarian collections of dissent (Kulturális ellenállás a Kádár-korszakban. Gyűjtemények története). 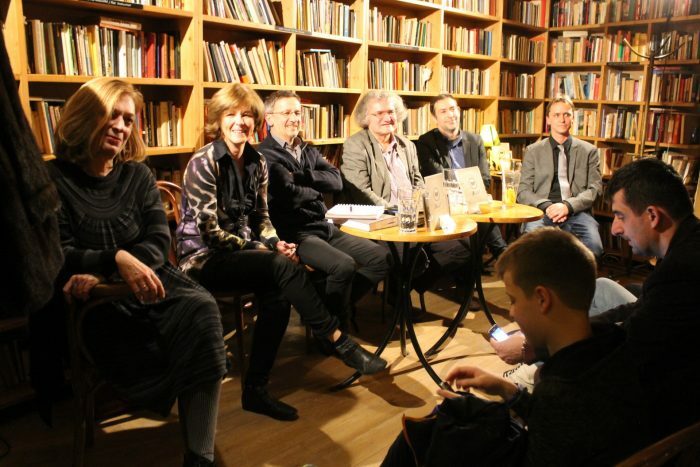 The participants in the discussion were editors and authors of the books, including Balázs Apor, Sándor Horváth, and Éva Kovács. Mónika Mátay served as moderator.